At Hilltop Structures, our master craftsmanship doesn’t stop with our world-class storage sheds, cabins, barns, and garages. We’re also happy to offer our own line of solid built, high-quality rustic furniture and cabinetry. 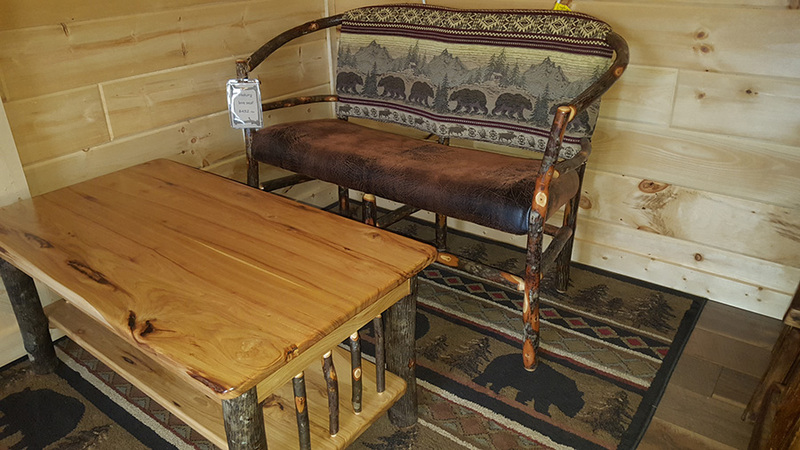 We recently released a new line of rustic hickory furniture that we’re excited to offer our current and future customers throughout the Southeast. Like all of our products, our furniture and cabinetry are both beautiful and built to last. 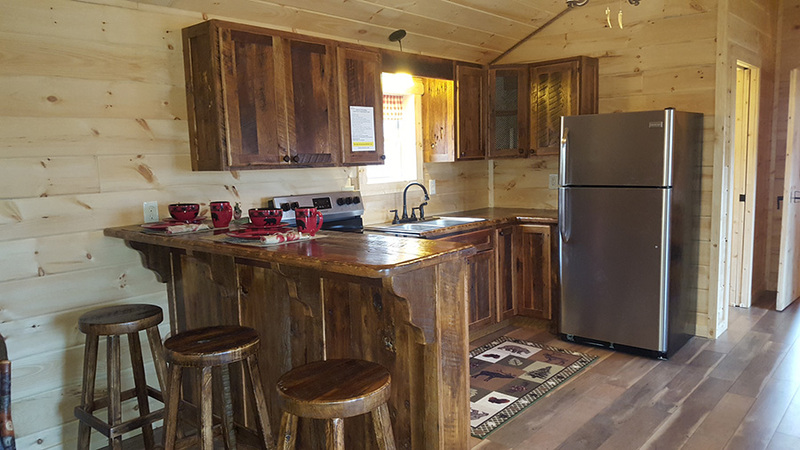 Whether you’re outfitting a structure you purchased from us, a home in the countryside, or a log cabin in the woods, our rustic hickory products are designed to provide a unique and distinct country feel no matter where they’re placed or installed. Why Buy Your Furniture and Cabinets from Hilltop Structures? 1. Our furniture and cabinets are built on site by Amish families – Furniture in a box or in a big outlet store may have appealing prices and slick marketing, but its origins may be a little murky—and that can mean low-quality wood and craftsmanship. With our furniture and cabinetry, you know you’re getting pieces made from the finest wood and with an attention to detail and demand for perfection that you simply won’t find anywhere else in the area. 2. Rustic hickory provides character and warmth to any home – When you see our rustic hickory wood pieces in person, you’ll be amazed at their unique look. It’s a look that isn’t easily found at furniture stores, home improvement stores, or home supply stores, and it’s ideal for bringing the countryside into your home, regardless of where you live. 3. We make it easy for you to purchase, and install your new furniture and cabinets – Although we love getting customers at our showroom in Cumberland Furnace, Tennessee, we can handle orders over the phone. We have several payment options available for your new furniture or cabinetry, and we offer free delivery and setup for complete bedroom suites or large orders placed to homes within 50 miles of our factory. Our selection includes Reclaimed Barn Wood, Colorado Aspen, Red Cedar, and Hickory. 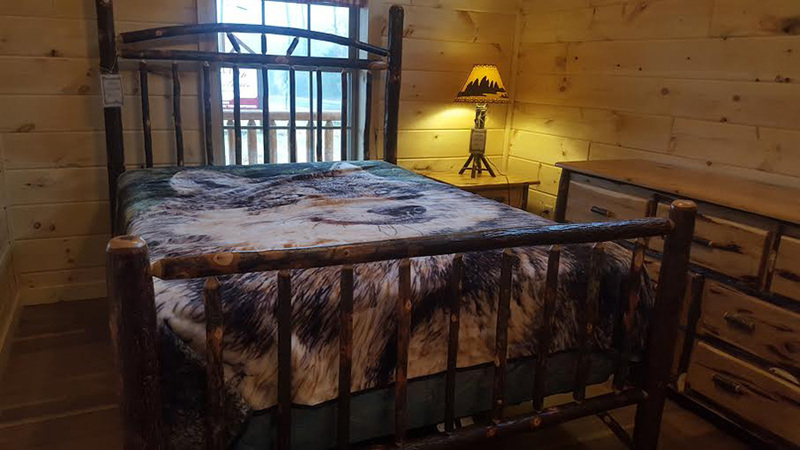 We carry a variety pieces of furniture, including everything from full bedroom suites (including twin, bunk, full, queen, and king-size beds), coffee tables, end tables, dining tables with chairs, benches, mirrors, and more. In addition, we also offer kitchen and bathroom cabinetry, and much more is available upon request. Kitchen cabinets can be custom built for your exact application. 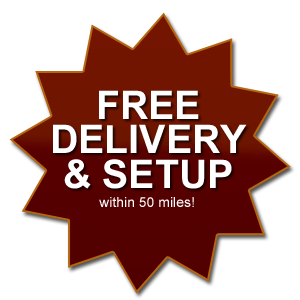 Call us today at (615) 789-0062 or fill out our online form to place your order or get a free quote.